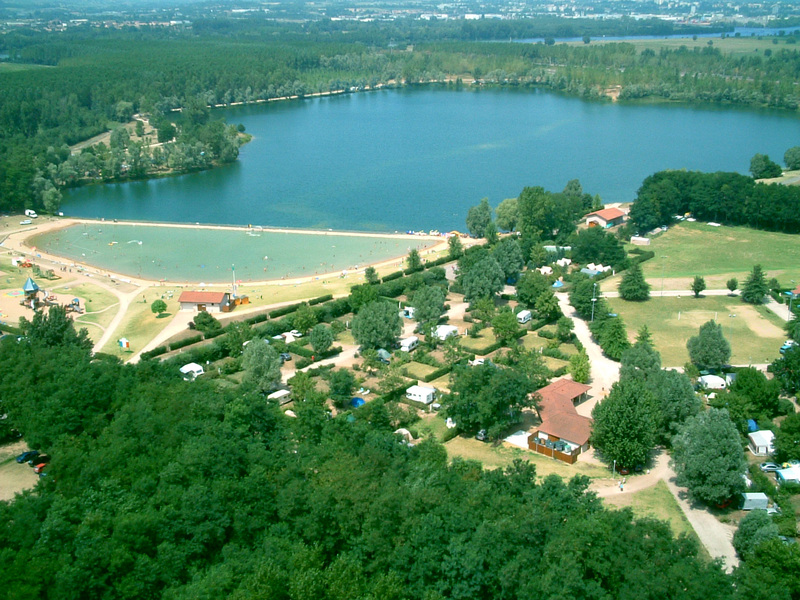 Montmerle-sur-Saône offers an exceptional campsite on the banks of River Saône, only at 12 km from Villefranche, the capital of the Beaujolais region and 45 km from Lyon. 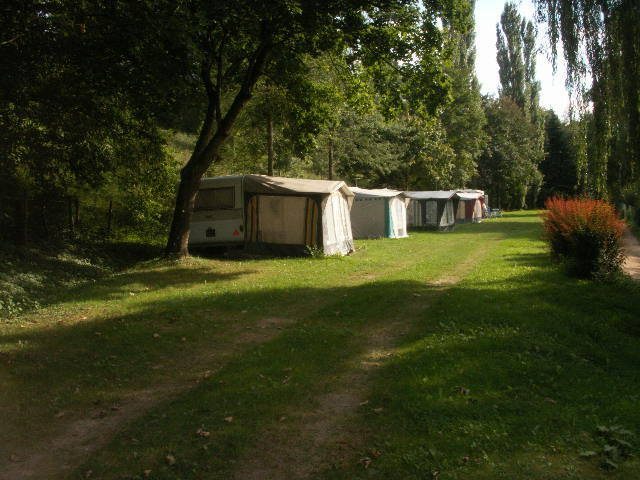 Nestled between a lovely flowery, wooded area and the banks of the charming River Chalaronne and only 200m from the centre of the picturesque town of Châtillon-sur -Chalaronne, the Vieux Moulin Campsite has 120 well laid out encampments. 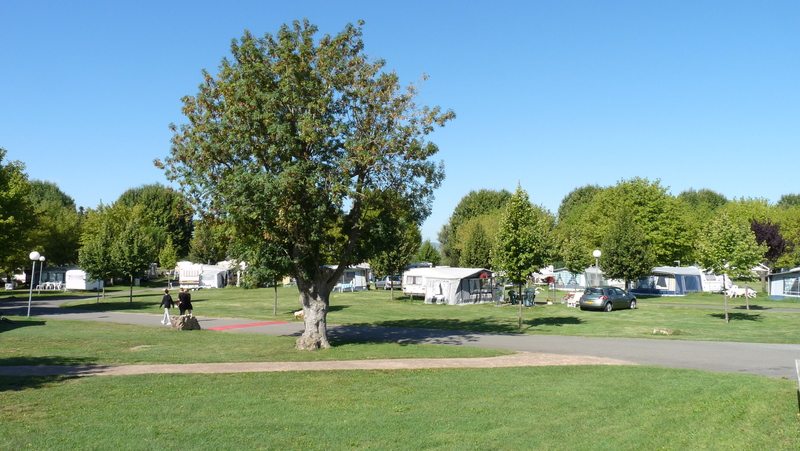 Ideally located on the banks of the River Chalaronne not far from its confluence with the River Saône and just a short walk from the centre of the village of St-Didier-sur-Chalaronne the Camping sur Chalaronne is a delightful 3 star campsite. Bois de la Dame's leafy setting will cast a spell over you. You'll love how close it is to the lake and village. 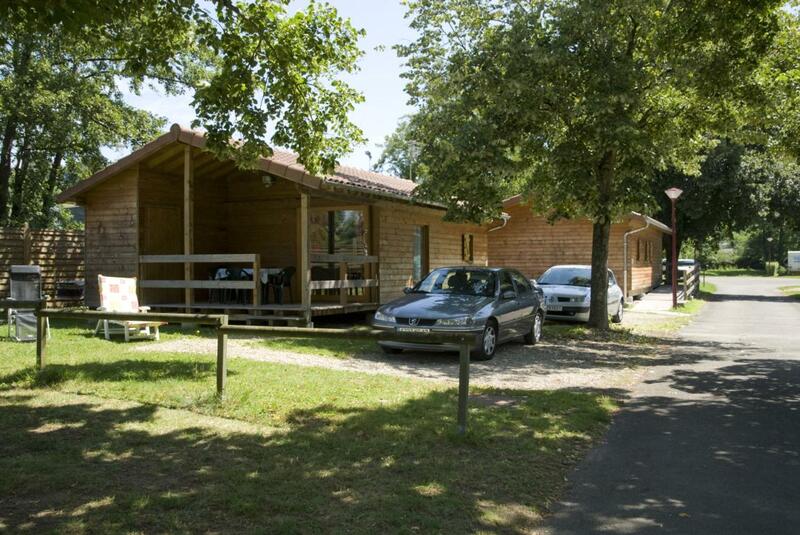 Caravans, mobile homes and bungalow tents available to rent. Motorhomes welcome: drainage.